As you sit for hours, cushions can start to wear and flatten. 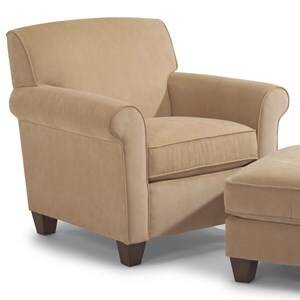 With fully upholstered seat cushions you can rotate them any which way to make sure the best side is always facing up. Flip the cushion over or move it if it's starting to look squashed or deflated. 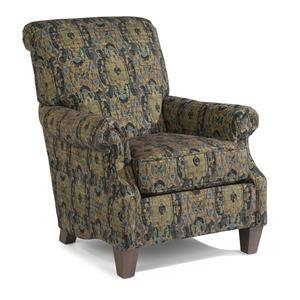 Sitting on top of smooth tapered feet, this transitional upholstered chair is a great addition to any living room with its comfortable casualness and subtle style. The reversible luxury cushion provides longer lasting comfort while the sock rolled arms look good and feel good. 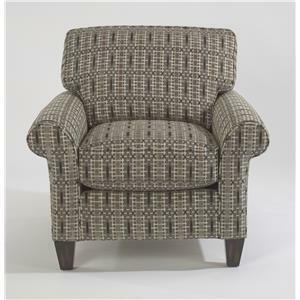 Take a seat and relax in sleek transitional stylings with this upholstered chair. 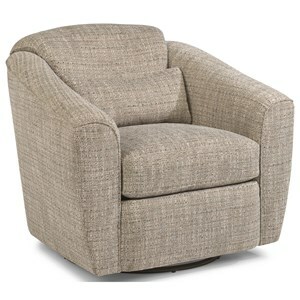 The Audrey Transitional Upholstered Chair with Rolled Arms by Flexsteel at Fashion Furniture in the Fresno, Madera area. Product availability may vary. Contact us for the most current availability on this product. Fabric Options Available in South Haven fabrics. Frame Construction Wood laminates create a durable frame for years of use. Seat Support The C-flex spring unit consists of evenly placed, dual steel ribbons that are specially arched to provide extra support. Padding & Ergonomics The reversible luxury cushion consists of a moderately firm 2 lb. density polyurethane foam core wrapped with a layer of 1.2 lb. density polyurethane recovery foam and a 1 oz. soft fiber wrap. 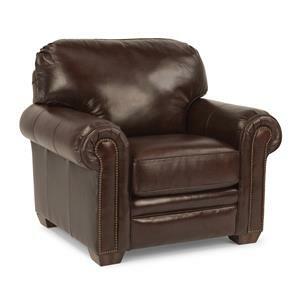 Plush cushioning and extra-firm, high-resiliency cushioning available upon request. Creating a perfect balance between comfort and style, this transitional collection can bring new life to your living room. The smooth stylings of the sock rolled arms, tapered feet, and overall sleekness help create a cool atmosphere that is kept cozy and comfortable with reversible cushioning and snug backs. 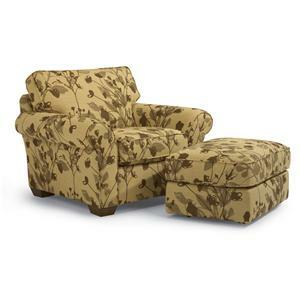 Enrich your home for the better with this comfortable and stylish transitional collection. 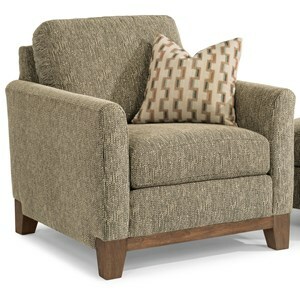 The Audrey collection is a great option if you are looking for Transitional furniture in the Fresno, Madera area. 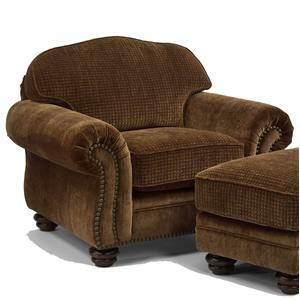 Browse other items in the Audrey collection from Fashion Furniture in the Fresno, Madera area.